Norma Daltrey lived in Old York Tower on The Esplanade for close to 20 years. She is survived by one niece and her family in London, England and a nephew and his family in Australia. 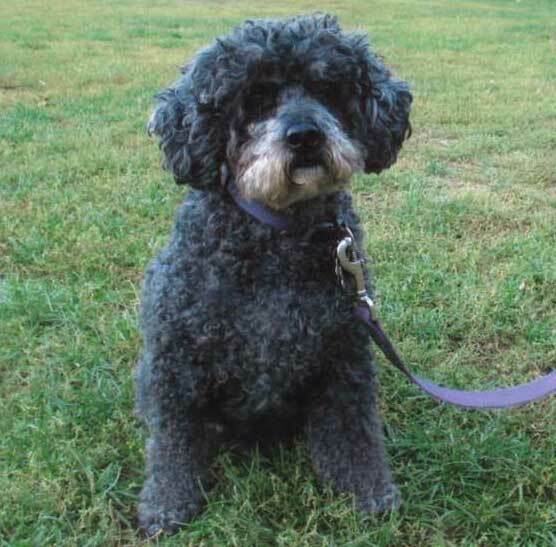 Norma was well known in St. Lawrence Neighbourhood and she was frequently seen walking her 8-year-old pal Casey, a cockapoo dog. Casey Daltrey, Norma’s beloved cockapoo. Norma was an avid Blue Jays fan. Norma spent exactly one week in St. Michael’s Hospital from Tuesday to Tuesday after been hit by a car while crossing Sherbourne and The Esplanade with Casey. Friends visited her in the hospital where she barely regained consciousness but they were encouraged by hospital staff to speak to her. Sometimes she repeated a word they had just said. She died of a heart attack in the night. Casey ran away at the time of the accident but was later found. He is being cared for by Maria, one of the cleaners in Old York Tower. She and her family have looked after Casey for Norma in the past and they have him now. They love Casey and they’re going to keep him. 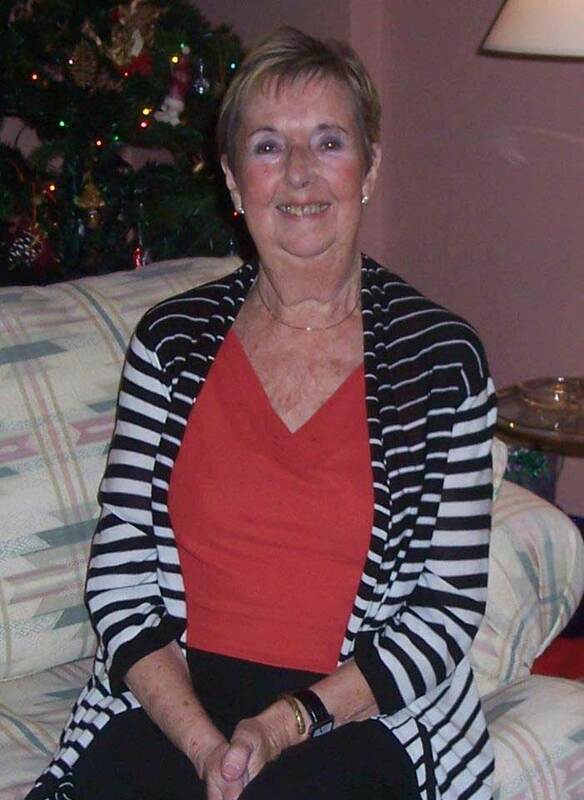 Norma passed away on January 11 at St. Michael’s Hospital after sustaining injuries in a pedestrian accident. She is predeceased by her sister Ruby (2014). She is survived by her brother-in-law, Gerry Fisher, her niece Jane (Chris), nephew Matthew (Vanessa), beloved grandnephews Freddie and Noah. Norma was born in London, England and immigrated to Canada in 1965. She was employed at MacLean-Hunter in the printing department for several years. She retired from the law firm of Genest Murray where she was a personal assistant to Mr. Genest and had other responsibilities which made her a much valued employee. 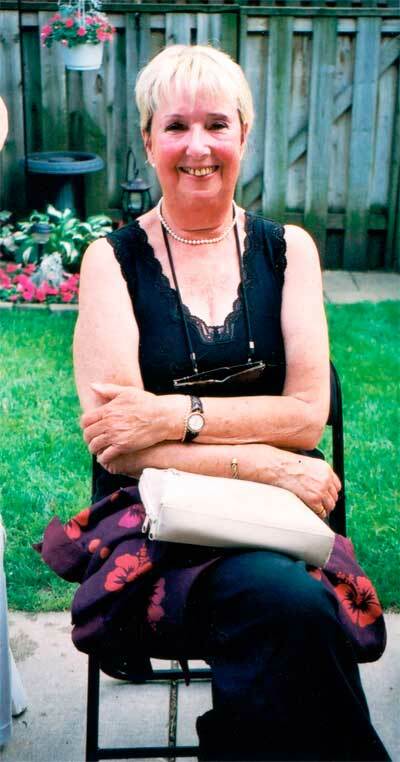 Norma enjoyed travelling, reading, dancing, attending the theatre, cheering on the Blue Jays and spending time with friends. She was always ready to help out those who were less able. She will be greatly missed by her family, friends, and her much-loved dog, Casey. Cremation has taken place. A memorial celebration of Norma’s life [was] held on Tuesday, January 17 at 1:00 p.m. at her building. In lieu of flowers, donations to the Toronto Humane Society would be appreciated by the family.